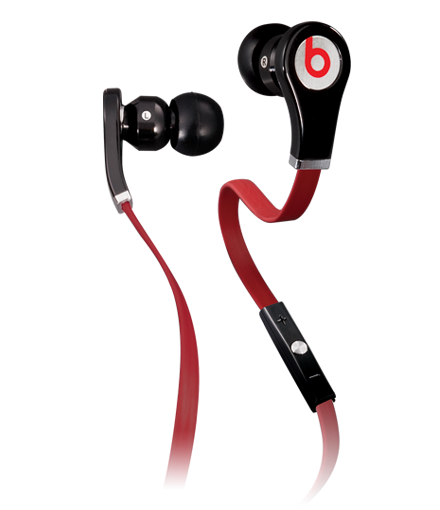 I just picked up a pair of Beats by Dr. Dre Tour and I have to say that I find these headphones to be phenomenal! Dr. Dre has teamed up with Monster to create some of the best headphones I have ever owned. Up until now, my headphones of choice for iPhone use has always been V-MODA. They're all I've bought since owning an iPhone. But they will be taking a serious back-seat to my Beats Tour for everyday use. 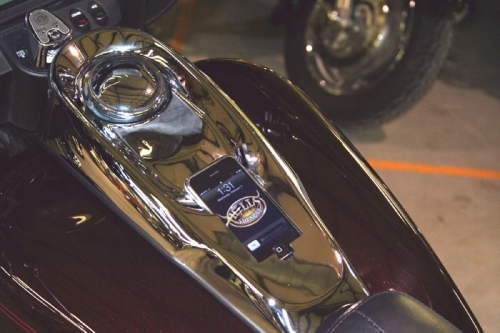 If you ride a Harley-Davidson, own an iPhone and live where it hardly rains, then Hell's Foundry has a Harley-Davidson dock for your iPhone. Although it hasn't been released yet, it's already announced that this dock will set you back about $400. 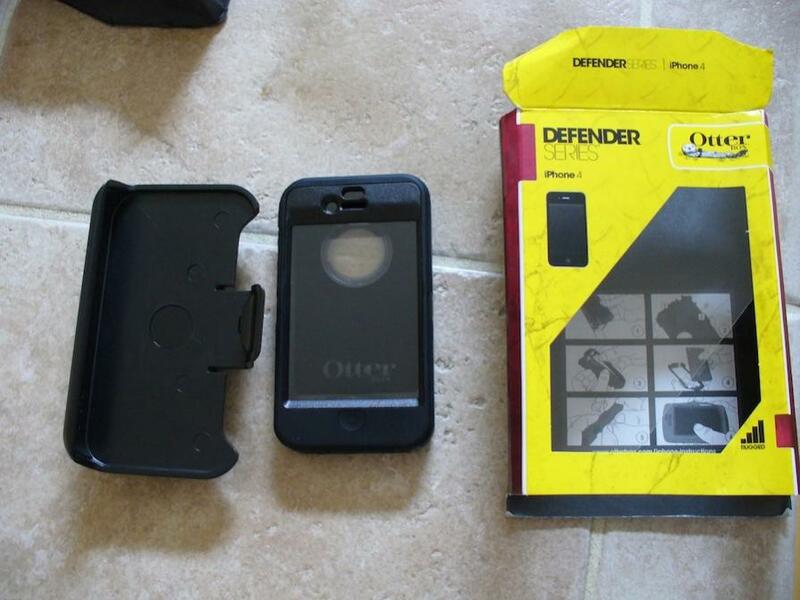 If you're hard of hearing, here is an un-powered amplifier for your iPhone 4 that's bound to catch the attention of those around you. 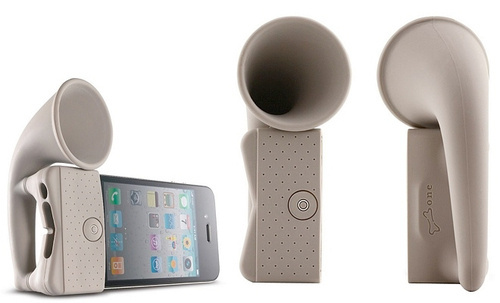 Just like the the gramophones from years ago the "horn" releases a higher volume sound without draining your iPhone's battery. 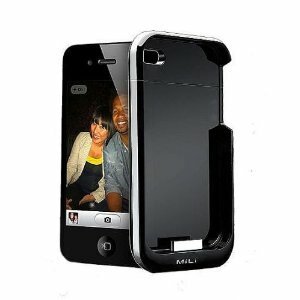 You and your iPhone 4 can experience amazing moments with the latest MiLi PowerSpring 4 Extended Battery. 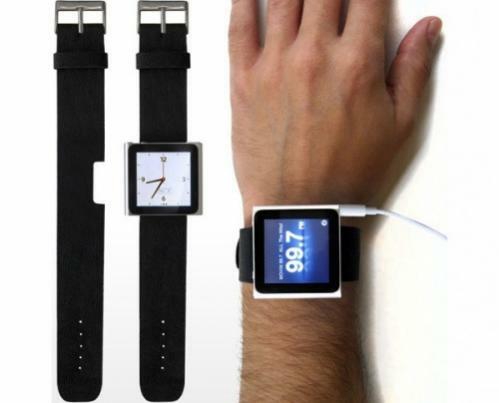 Enjoy internet surfing, phone calls, music and movies without worrying about shortage of battery. 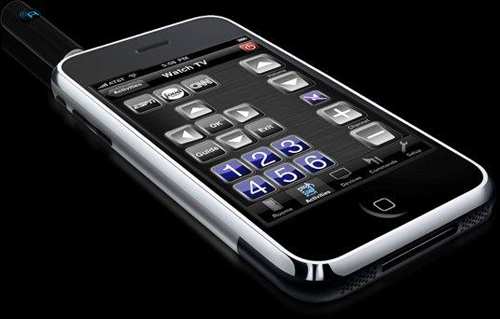 Maximize iPhone 4’s vibrant features with extra energy from MiLi PowerSpring 4 Extended Battery, it can extend play time on videos up to 5.4 hours, play audios up to 19 hours, surf the internet up to 3.9 hours, and standby up to 3.9 hours. 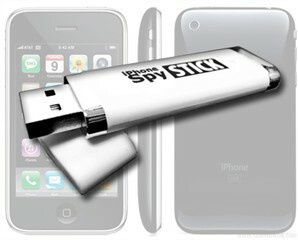 USBFever has cleverly created a solution to adding dual SIMs to the iPhone 4, but not just micro SIMs. 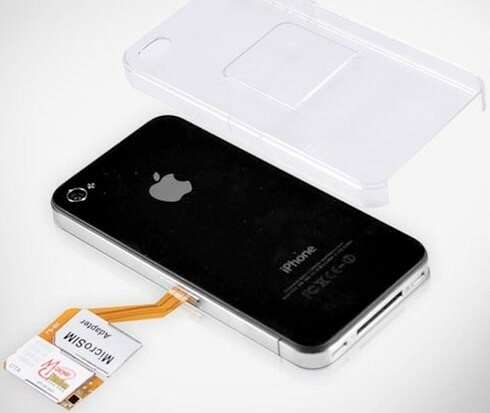 Their new iPhone 4 case houses two regular-sized SIMs while being connected to the micro SIM slot. Now, there is not need for a device that comes from overseas to enjoy the luxury of running two different SIMs on your iPhone 4. There are iPhone battery packs, then there is "the icon" battery pack. No other battery pack design on the market can hold a candle to "the icon". 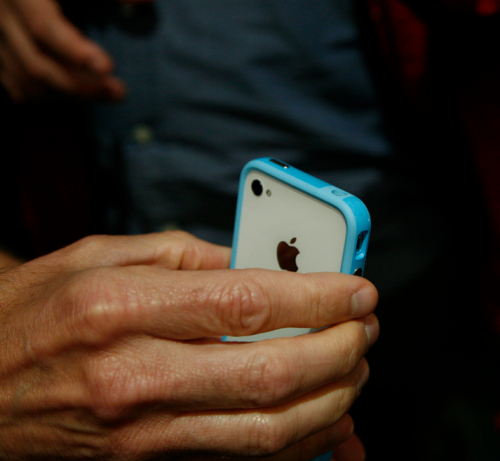 The battery pack was inspired specifically by the battery icon on the iPhone with it's award winning design. I picked up one of these today from Best Buy. 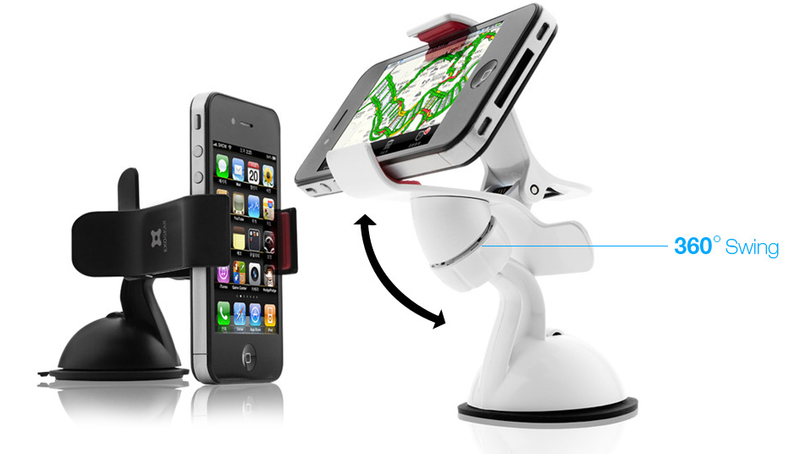 In case you haven't heard of it, its basically a device-specific case that charges your device wirelessly via magnetic induction. Its kinda like the way those fancy toothbrushes or the Palm Pre stone charge a device without actually plugging it it. 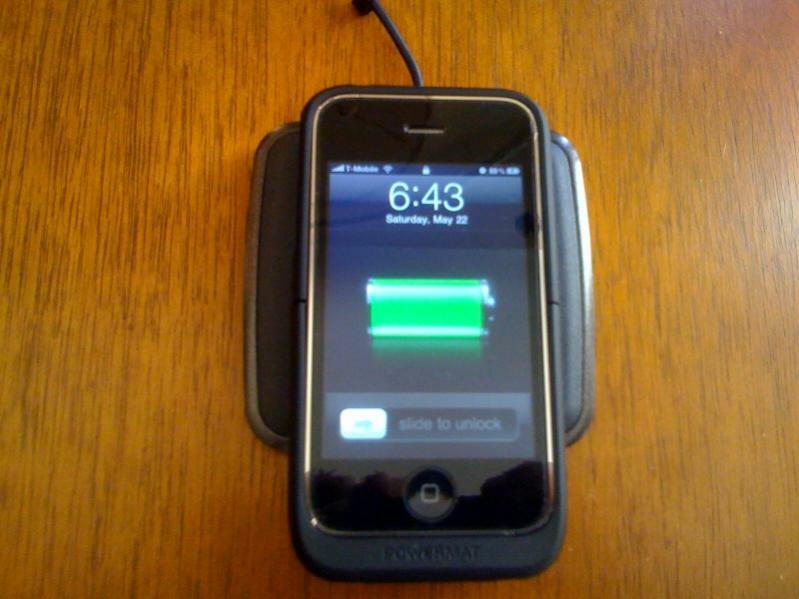 Anyway, until now, Powermat only offered a case and a HUGE mat that was designed to accommodate 3 devices. I found it too large for just my iPhone so I skipped it. 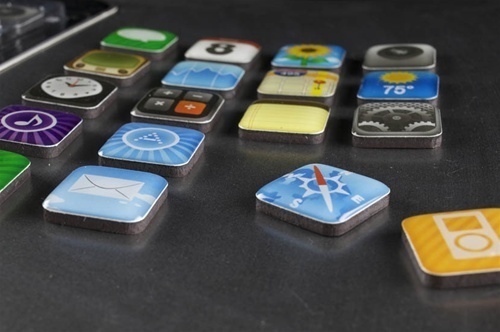 If you can't get enough of your iPhone, then visit Jailbreak Toys for some wonderfully crafted App Magnets for $13. These magnets are perfect for hanging up a young child's artwork from school, a note to pick up something from the grocery store or simply to hang your cell phone bill.